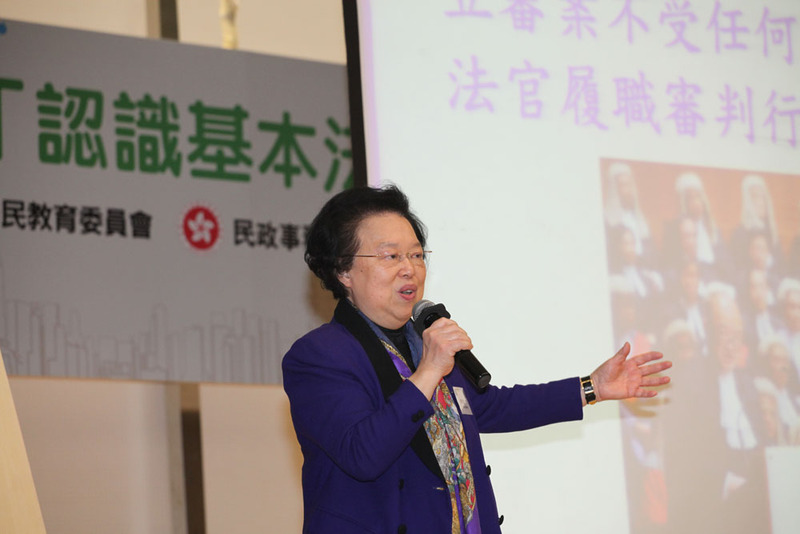 The Chairman of the National People’s Congress (NPC), Zhang Dejiang, requested interpretation of Basic Law Article 104 and sought the views of the Basic Law Committee, according to Maria Tam Wai-chu. Tam is a deputy member of the congress, which is China’s top legislative body, as well as a member of the Basic Law Committee. Maria Tam Wai-chu. Photo: GovHK. 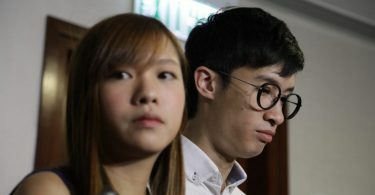 Two localist lawmakers, Yau Wai-ching and Baggio Leung Chung-hang, had their oaths deemed invalid in October as they took them while carrying a flag stating “Hong Kong is not China,” and pronounced the word China as “Chee-na,” which is considered derogatory. 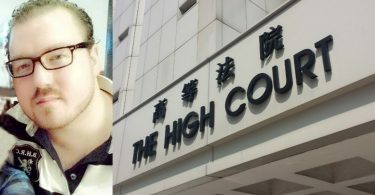 The Hong Kong government is currently seeking an order from the court to bar the pair from the Legislative Council. 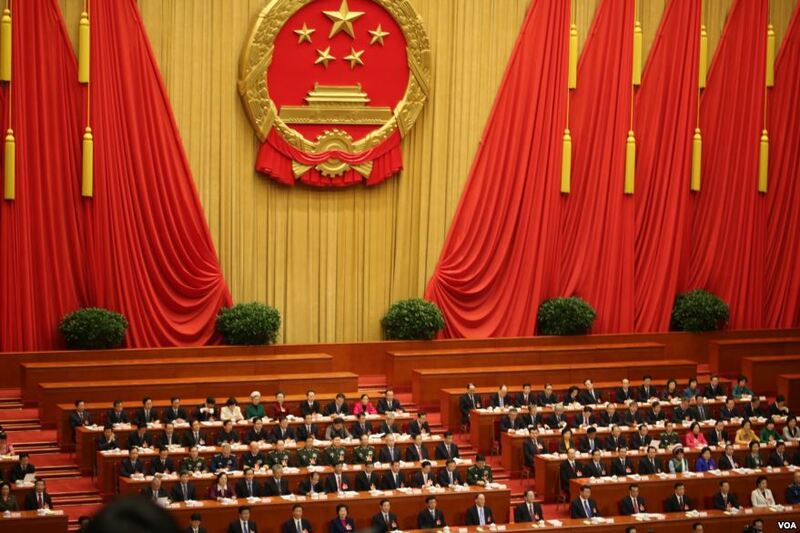 National People’s Congress. File Photo: Wikicommons. 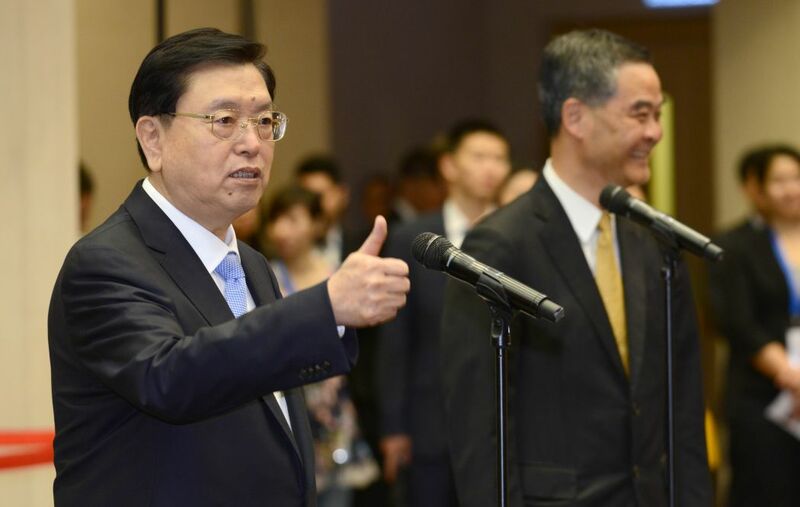 However, the Hong Kong government soon released a statement that day saying that it received the notice on Thursday night, after the hearing of the judicial review relating to lawmakers Leung and Yau concluded.